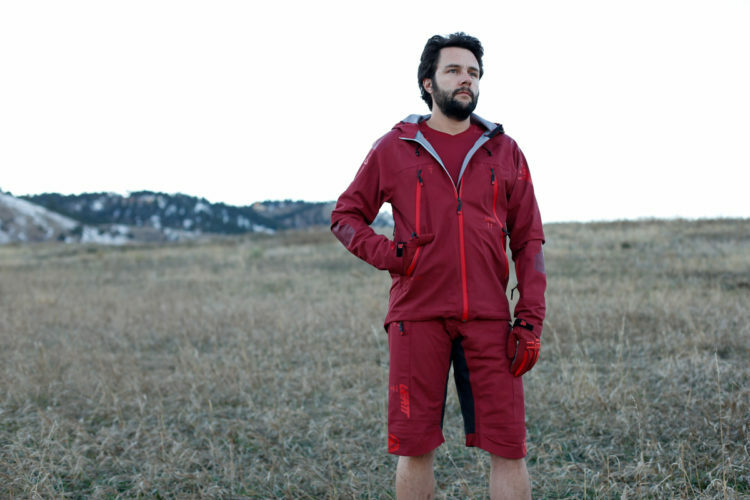 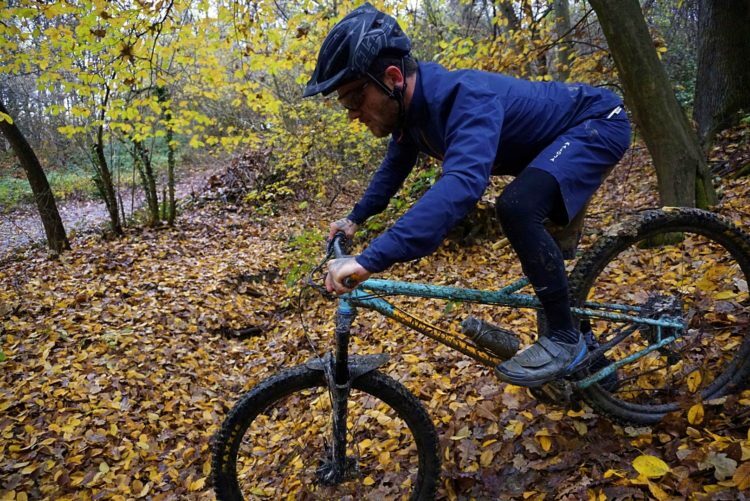 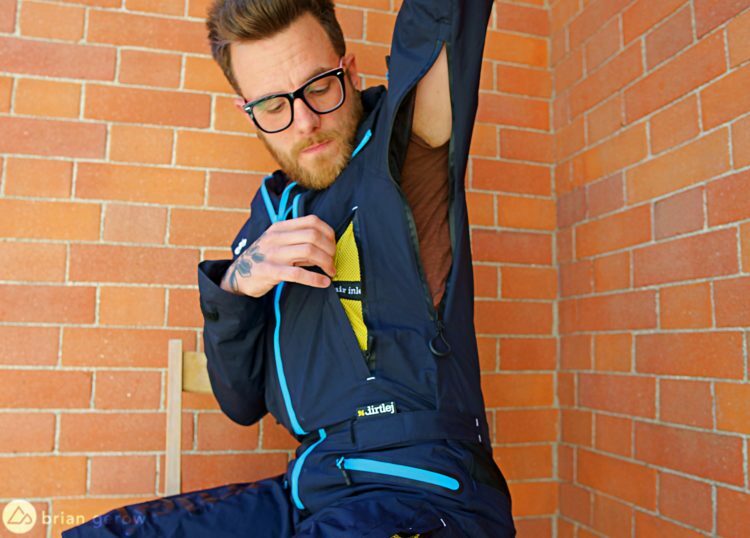 The Dirtlej Dirtsuit is a wet-weather onesie for mountain biking. 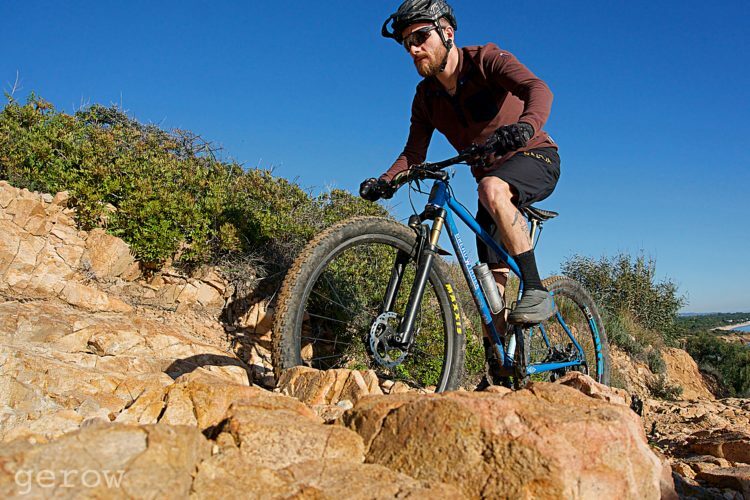 The Maloja NuotM mountain bike shorts are waterproof and feature a highly adjustable waist. 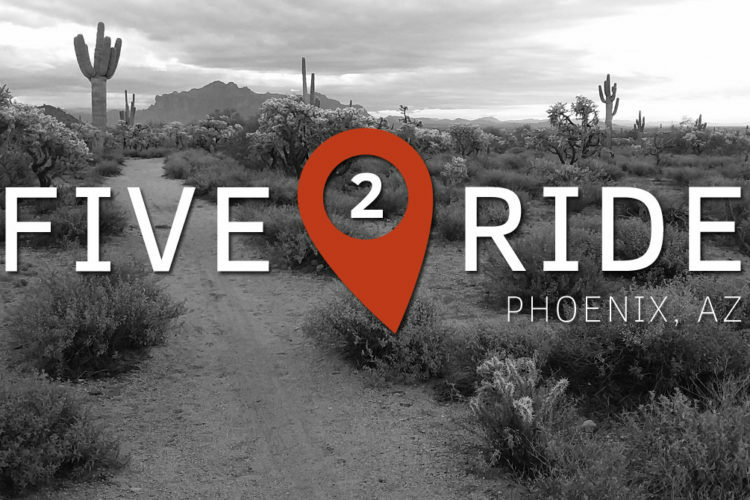 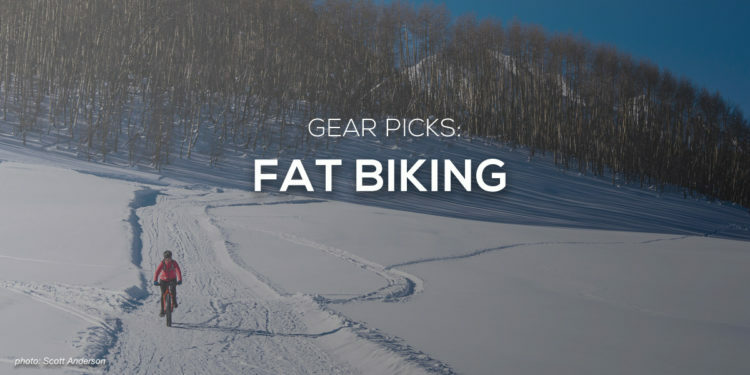 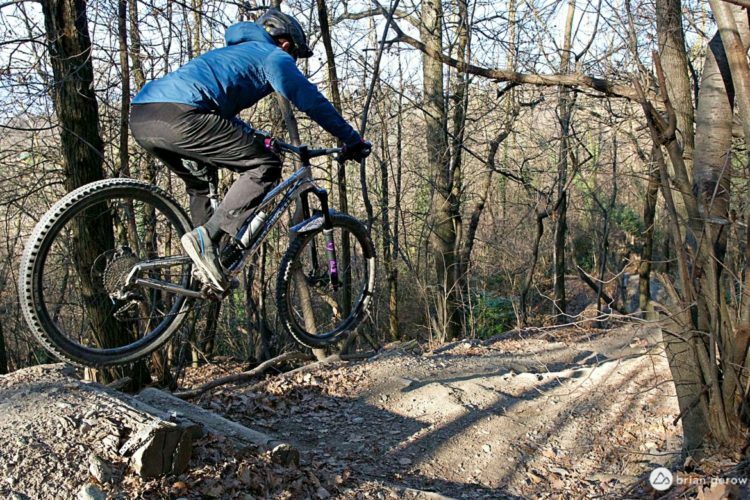 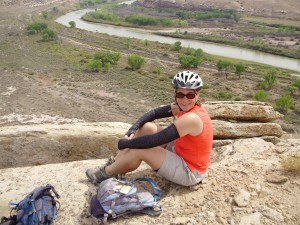 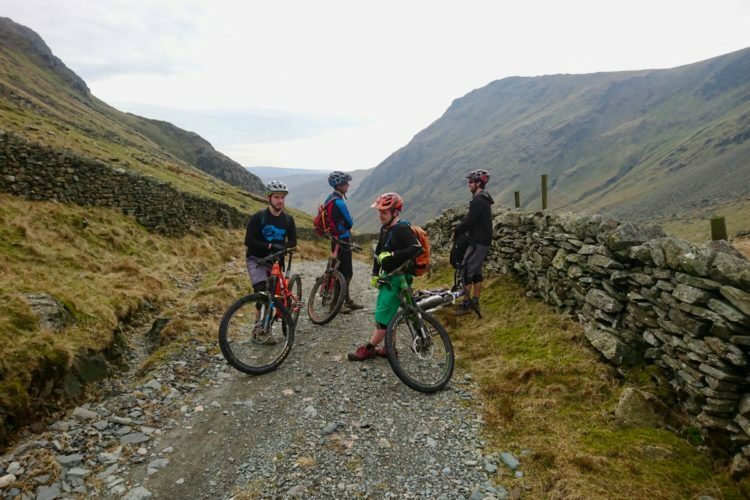 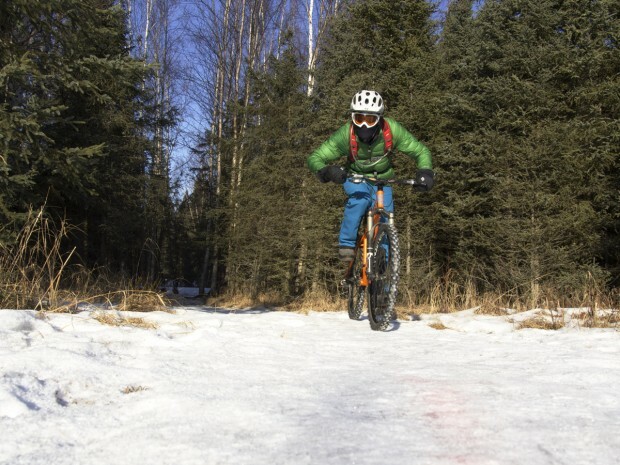 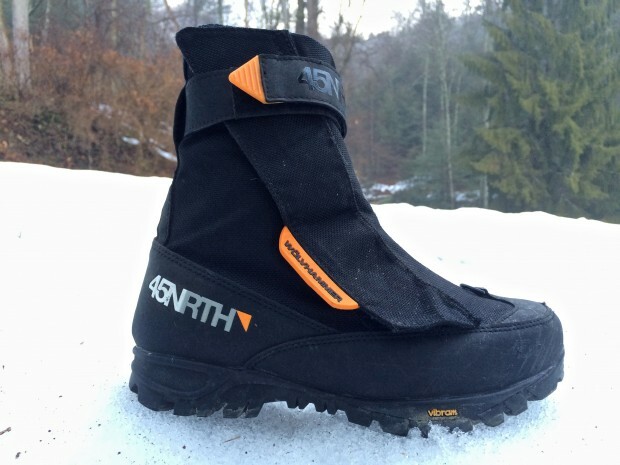 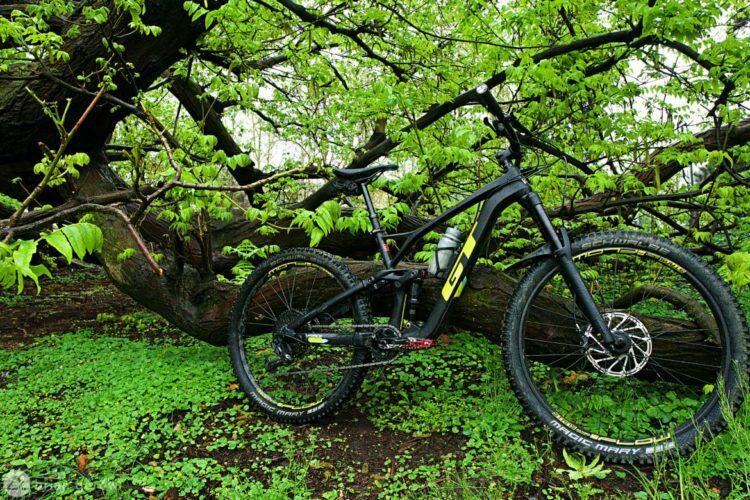 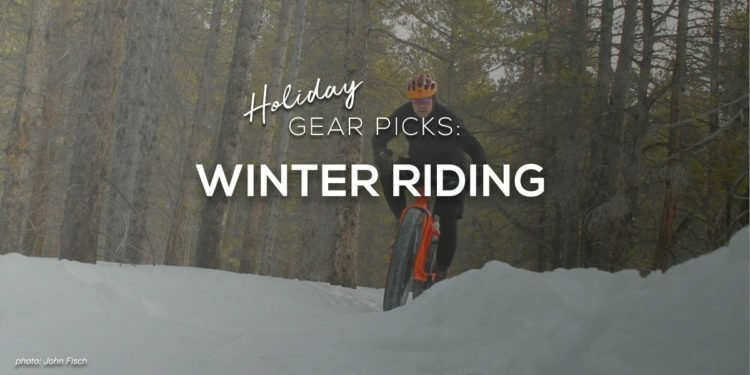 Having the right mountain bike gear makes it so much easier to ride all winter long.